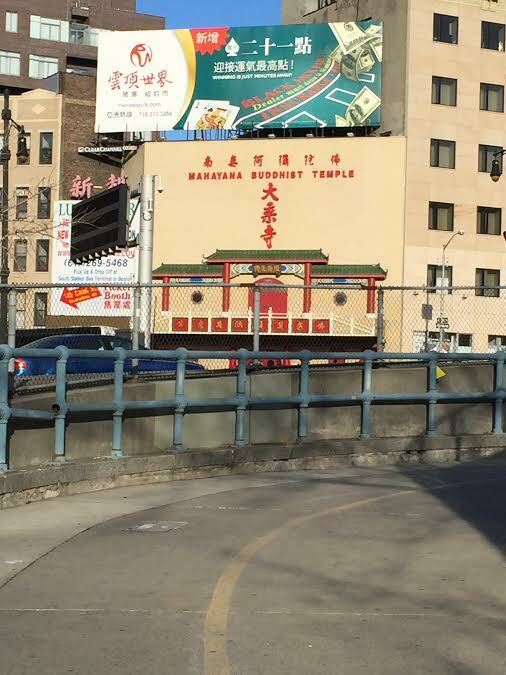 The Chinatown of Manhattan is one of the oldest and the most densely populated Chinatowns of the Western hemisphere. It is an assemblage of all the things that China has to offer, from Chinese Cuisines to Chinese Culture and from Chinese electronic products to Chinese herbs and lot more. It is a place where the Chinese community opens its doors for the natives to gain an insight into their country and culture. The Chinatown of the New York is situated near the Chatham Square, an intersection of eight roads and on the confluence of two major arterial roads. 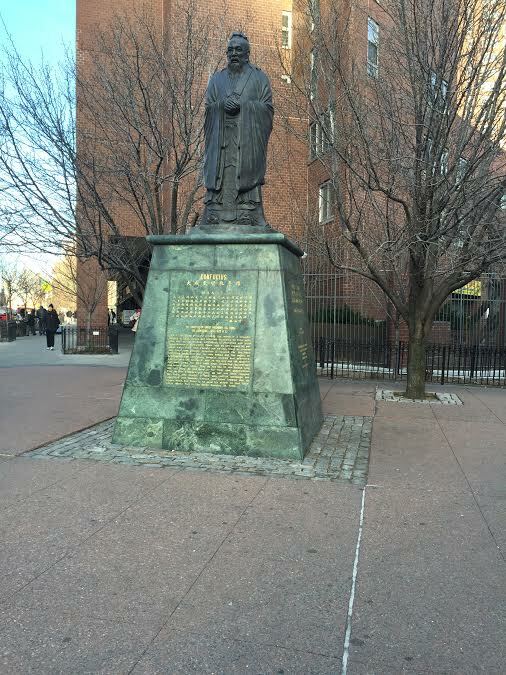 The square houses a statue of Lin Zexu of the Qing Dynasty which is also the starting point of the Chinatown in New York. The easiest way to reach Chinatown is by using the Canal Street subway station. Most Hop-On, Hop-off buses have at least one stop in Chinatown. 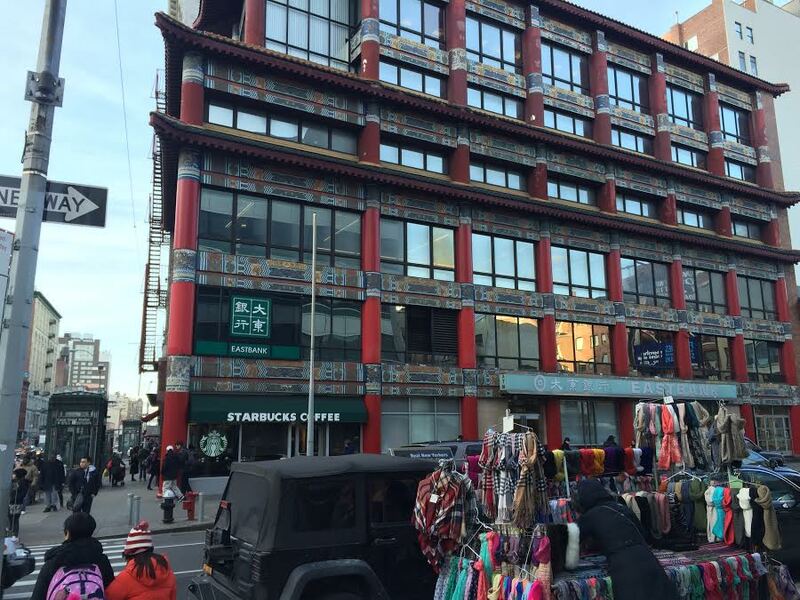 Though there are a lot of things to see and experience in Chinatown, here are some of the must-visit places in Chinatown of New York. 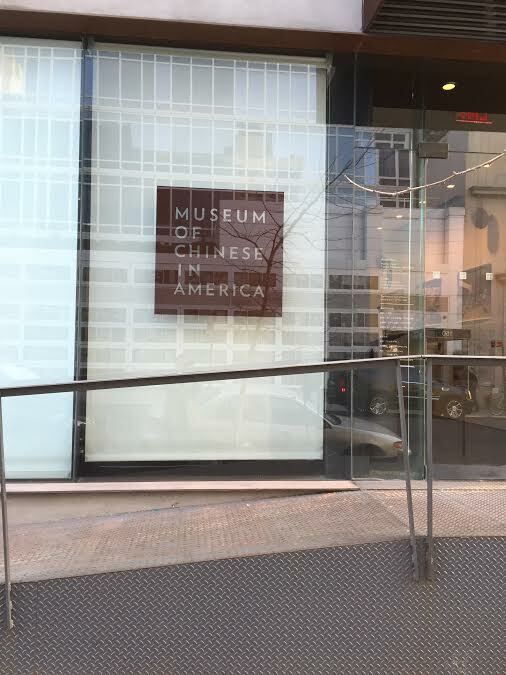 MUSEUM OF CHINA IN AMERICA– The museum exhibits the journey of the Chinese diaspora in America from their first touchdown in the United States of America in the 1800s to the current era. It displays major milestones of Chinese-American confluence and everything that brought both the countries together including Bruce Lee. 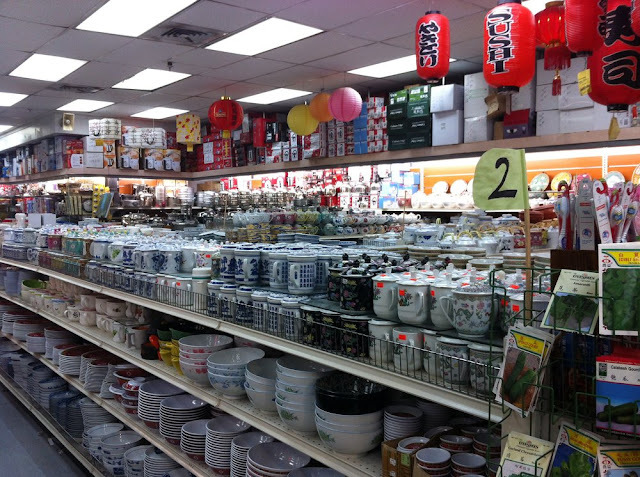 NEW KAM MAN– If you do not find a Chinese grocery product in New York, then you probably might not have come to New Kam Man. The upscale store was established in the early 1970s and was the first and biggest Asian supermarket. All the Asian grocery and culinary items under the sun can be bought in here. It is a three-storied marketing complex which sells anything and everything that is Chinese. Spices, sauces, special ingredients and much more is for sale here. KAMWO HERBAL PHARMACY– Though it is basically for those doctors who are certified in the Chinese way of treatment and medication the store also offers herbal medication to people in general for curing the genetic diseases. JING FONG– Want to spend a beautiful evening in the Chinese background in New York? Jing Fong is a perfect place for you. It is a massive restaurant serving exotic and delicious Chinese dishes. It is never full as it has a huge banquet that can incorporate more than 120 oversized tables to serve the clients without any delay. MAHAYANA BUDDHIST TEMPLE- If you had heard that a Chinatown is always buzzing and overcrowded, then we have a surprise for you. The Mahayana Buddhist Temple is in the heartland of Chinatown and has a large meditation hall with mild melodious music playing in the background to take you to a whole new level. The statue of Buddha in the meditating posture is the main attraction here. 456 SHANGHAI CUISINE- The Restaurant is one of the most frequented places in Chinatown. 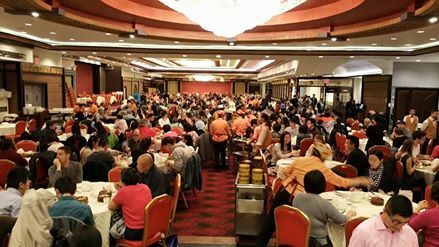 It is among the oldest and the most famous Chinese restaurants in New York. The style of serving with the tingling taste of the food makes it a must-visit spot in Chinatown. KUNG FU TEA– With more than twenty outlets in New York and a couple of them in Chinatown itself makes Kung Fu Tea the biggest Chinese tea house in New York. The teahouse has a wide variety of tea on offer and the people love the way in which they are served. CONFUCIUS STATUE– Located north of Chatham Square at Bowery, Doyers and Division Street is the Confucius Plaza. Built in 1976 the plaza tower has over 700 apartments, a school, stores and the Confucius statue – which was added in 1984. Sculpted by Liu Shih, the 15-foot bronze statue of the Chinese philosopher Confucius is one of the most popular destinations in Chinatown. Visitors can often be seen meditating at the base of the Statue. 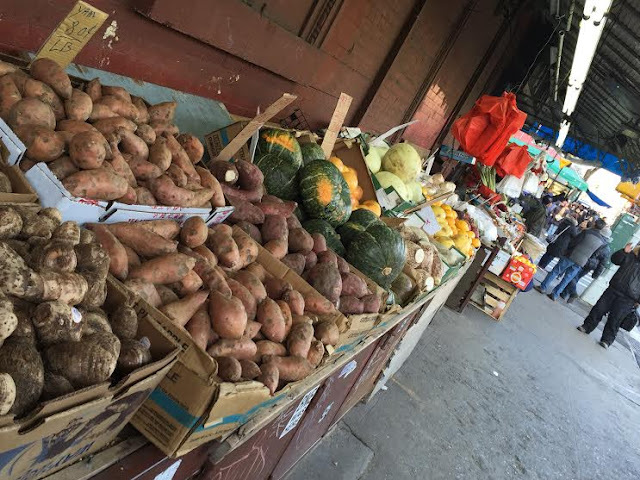 It is a completely different experience in Chinatown of New York. It livens up the Chinese culture with an essence of a New Yorker. There are a lot of things to shop, street food to eat and places to visit. Do visit the Chinatown in New York to experience the Chinese culture when visiting New York City.